The regular Javascrip embed code of a unit, once added to the article or webpage in your CMS will also work in In-App Android. The same is true for a header tag and playlist integration. 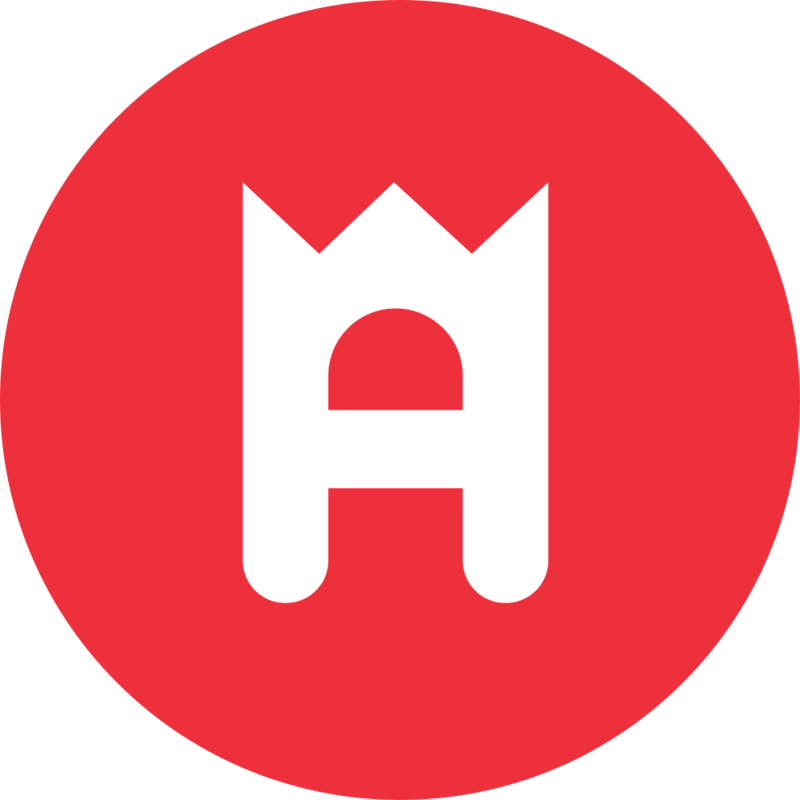 However, if you are an Apester monetisation partner, to earn an income on your Androind in-app traffic you'll need the below Apester script to your app. All the scrip does is enable Apester to fetch the Google's Advertising ID (AID) and pass it on to our ad demand partners. I Have Embedded an Interaction & It's Not Showing on my Mobile Devices. What Should I do?